Early analysis is showing that Twitter’s “Promoted Tweets” service is providing above average levels of engagement. During Sepetember of this year, the video game company Electronic Arts (EA) became the second company launch a promoted tweet campaign in order to push their new soccer video game FIFA 12. Twitter defines the metric for engagement based on the number of times the promoted product is clicked on, re-tweeted, replied to or ‘favorited’ by users. The EA promoted tweets coincided with the creation of a promoted account for EA Sports FIFA on 29 September. They also ran promoted tweets the next day and launched a ‘#fifasundays’ promoted trend on 2 October to capitalize on conversations on Twitter about the Tottenham vs Arsenal football match that day. EA claimed it sparked ‘thousands’ of conversations within minutes of the trend going live that Sunday evening. 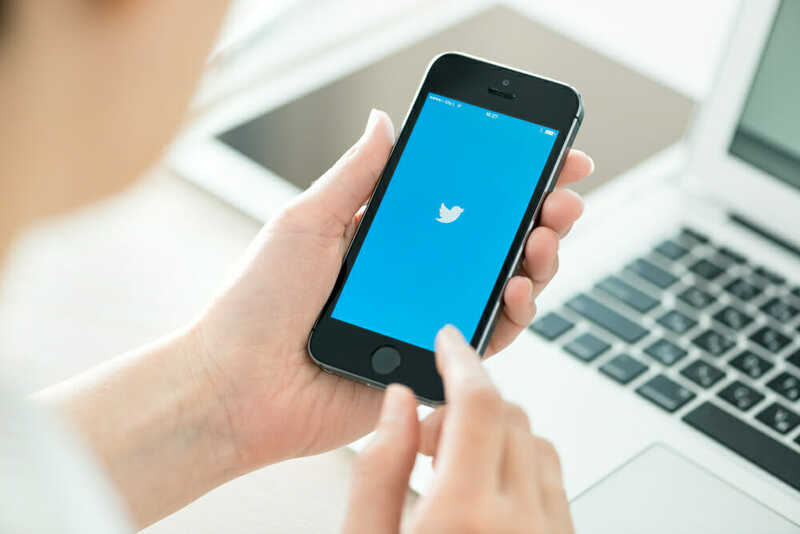 It also reported higher-than-average engagement levels for its promoted tweets, averaging 8.3% over the two-week campaign; significantly more than Twitter’s benchmark of 1.5% for such tweets. One of the promoted tweets asked followers to ‘retweet if you are picking up a copy of FIFA 12 soon’ and achieved an engagement level of 15%. Since the launch of the campaign, EA Sports FIFA has increased its Twitter following by 25%, to 105,000. Daniel Brown, associate director at MediaCom, the agency behind the campaign, said it ‘exceeded expectations’ in terms of engagement. The key to its success, he claimed, was creating time-sensitive ads with a ‘call to action’. With the success of their campaign, EA has decided to roll out Twitter ads for it’s Battlefield 3 titles. As of right now it’s hard to tell whether this trend will continue and be successful for other brands as well. Generating leads through Twitter ads is a venture that warrants consideration from all lead generation and lead management companies. As with any marketing campaign, creativity and the value of the product will increase engagement levels. Because Twitter is a fairly sparse on ads, I think we’ll see a higher level of engagement with the right campaigns before the network becomes over saturated with promoted tweets. This entry was posted in Lead Generation System on November 18, 2011 by Gabriel Buck.